View cart “Scuba Show Vinyl Diver Sticker” has been added to your cart. 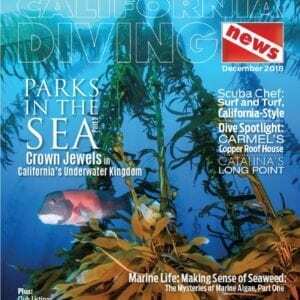 The very best seafood recipes published in the Scuba Chef column of California Diving News, California’s diving journal. 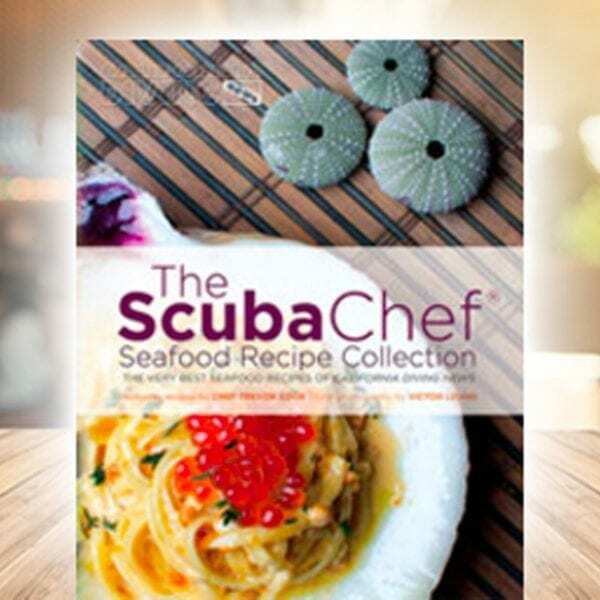 Content includes the natural history of each species, wine paring recommendations for each recipe, tips for selecting, storing and thawing seafood, Seafood Watch sustainability chart, and more. His monthly recipe column is a celebration of the bounty of sustainable California seafood. After graduating from the Le Cordon Bleu, Trevor began his career in Foodservice as the Banquet Chef at the Omni Hotel in San Diego, CA. From there he created and ran a small catering company in San Diego, and after five years took his career on another path as the Executive Chef of 21 Ocean Front. In 2004 Trevor Cook joined the Culinary Services Team of U.S. Foodservice as territory manager and Division Executive Chef, where among other things he played a key role in the innovation and marketing of US Foodservice signature brands. Today he works with restaurants at SYSCO Foodservice. 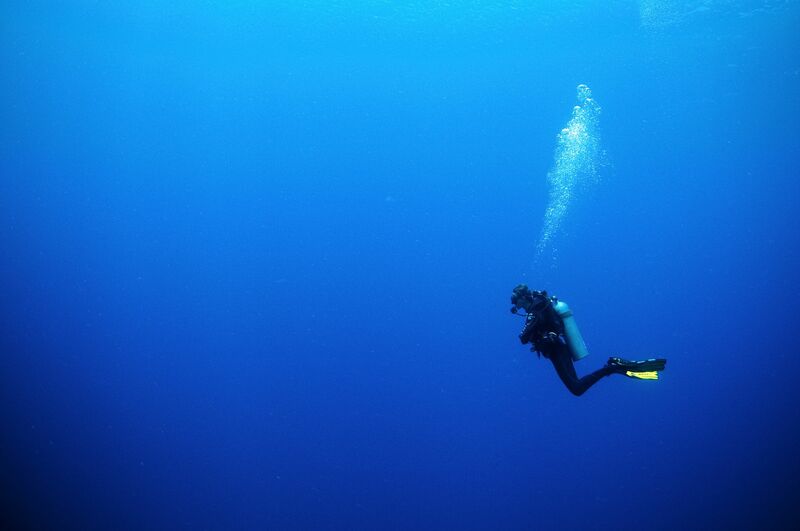 Away from his day job you can find Chef Trevor Cook diving the coastal waters off Southern California in search of delicious sea food and developing new and exciting ways for you to prepare and cook the bounty of our waters.